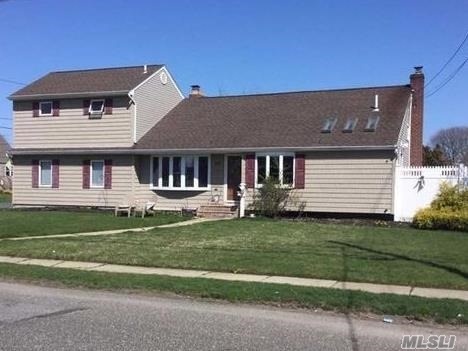 Large Updated Split Level Home In Amity Harbor On Over Sized Lot. Some Of The Features Include Updated Eik W/ Radiant Heat & Skylights, Granite Counters & Ss Appliances, Formal Lr/Dr, Den W/ Fireplace, 4 Large Bedrooms, Including Master Suite W/ En Suite Bath. Close To Tanner Park, X Flood Zone, Flood Insurance Optional.